THQ revealed their new company logo today. Brian Farrell, THQ President and CEO, said the new logo, “epitomizes the change, innovation and creative growth that are the cornerstones of the new THQ.” This might be considered marketing talk by some, however, it’s true. THQ is setting themselves to go up against the big boys in the industry and they are going about in the right way: building strong brands with great games. In 2010, THQ garnered huge success with UFC Undisputed 2010. Electronic Arts followed in suit with EA Sports MMA five months later. 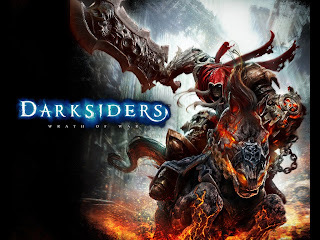 THQ also introduced new franchises with Darksiders, a mature mix between Zelda and God of War with a good story and unique art style, and the Half-Life inspired Russian-background first-person shooter Metro 2033. This year, THQ is set to introduce another first-person shooter, Homefront. 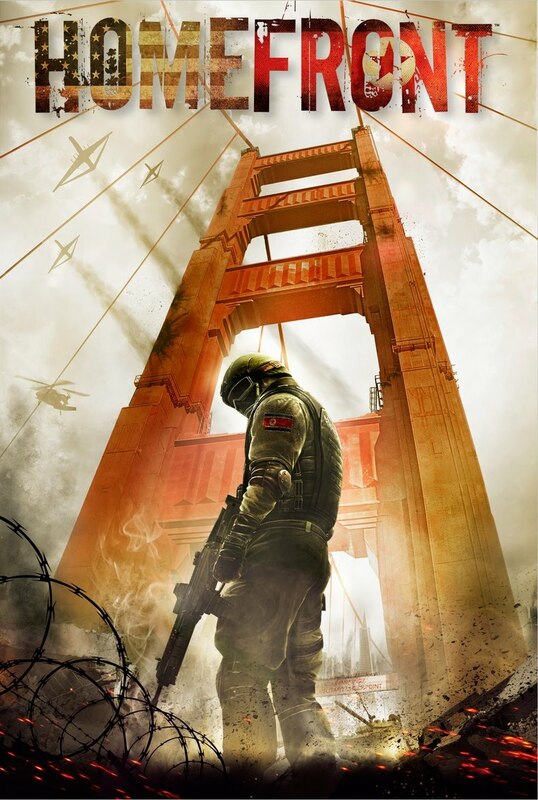 Being released in March, THQ is collaborating with John Milius, co-writer of Apocalypse Now and writer of Red Dawn. Homefront is aiming to introduce emotion and consequence through story into the first-person shooter genre. This a step in a different direction than the norm of four to six hour single-player campaigns filled with plot holes, resulting in a narrative that the player does not care about. THQ will also be releasing new titles to their current franchises, including Saints Row 3, Red Faction: Armageddon, and a new game in the Warhammer 40K franchise, Space Marine. 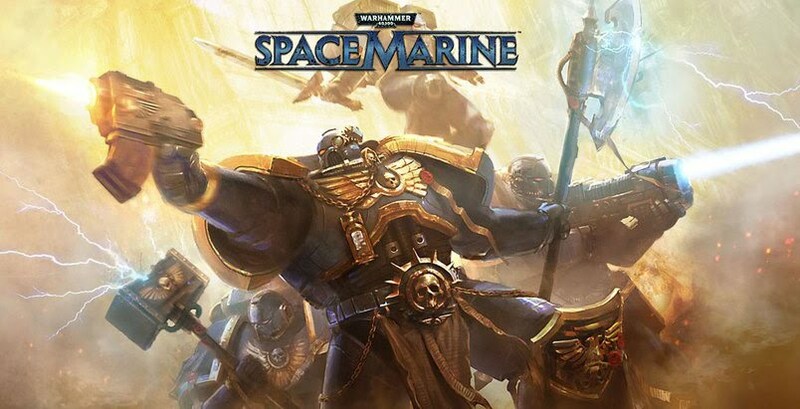 Space Marine will be a third-person shooter game set in the Warhammer 40K universe, a universe that has only seen releases as RTS (real-time strategy) games in recent years. You Don’t Know Jack will also be making a return since its last iteration released in 2003. As it stands now, 2012 will be a big year for THQ, with the release of their first game in the MMORPG genre. 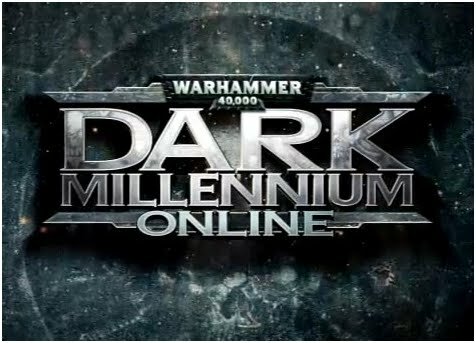 Warhammer 40K: Dark Millennium Online, being developed by Vigil Games, is sure to draw interest from many previous and current players of EA’s MMORPG Warhammer Online: Age of Reckoning. While not much is known about Dark Millennium Online currently, there has been speculation that it could possibly play as a third-person shooter, as opposed to the normal target and hotkey scheme of most modern MMORPGs. You can see a trailer for Warhammer 40K: Dark Millennium Online here. Also being released in 2012 will be Devil’s Third, a new third-person shooter being developed by Valhalla Game Studios with designer Tomonobu Itagaki, who was previously a designer for the Ninja Gaiden and Dead or Alive franchises. Finally, in 2013, we’ll see the release of Darksiders 2 and Insane, the first of a trilogy being developed by Volition Inc. and collaborated with film director Guillermo del Toro, who directed Hellboy, Hellboy 2: The Golden Army, and Pan’s Labyrinth. THQ is shaping up to take their piece of the pie in the games industry. With vice president Danny Bilson and Brian Farrell advocating a cheaper price model than the current standard $60 game, and the creative teams working on games that consumers are highly anticipating, THQ is definitely a company to keep an eye on in the next few years.